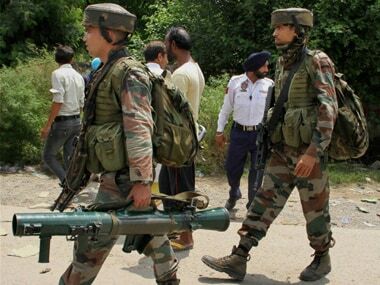 The terrorists who tried to storm a CRPF camp in Jammu and Kashmir, intended a prolonged siege and extensive damage, Home Minister Rajnath Singh said. 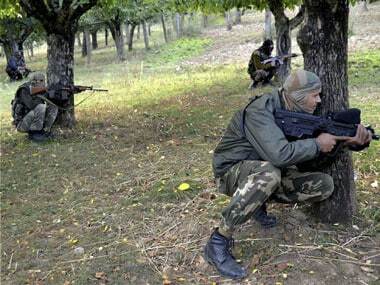 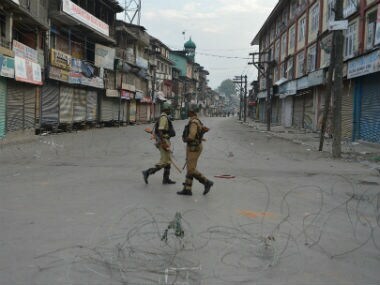 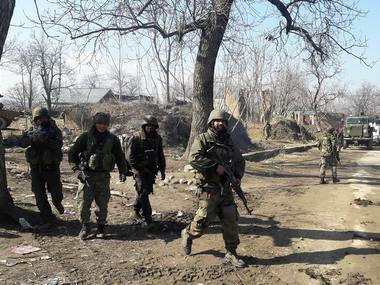 The over six-hour long search operation against militants was called off on Monday morning as the security forces said the attackers had failed to breach the security parameters of the army camp in north Kashmir's Baramulla town. 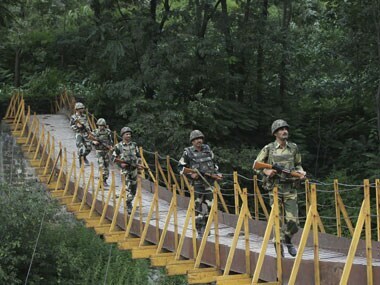 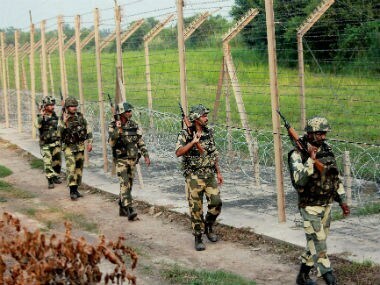 After a lull of nearly seven months, the ceasefire on the Line of Control was violated again on Sunday with Pakistan army resorting to mortar shelling and firing in Poonch sector, a development that comes amid a fresh chill in relations between the two countries. 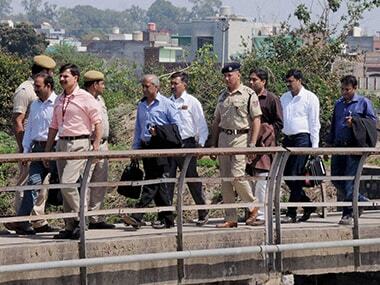 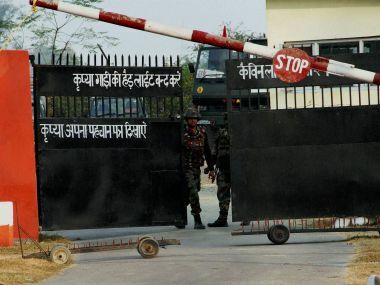 In a major breakthrough in the Pathankot attack case, the National Investigation Agency(NIA) has identified the four fidayeen who attacked the IAF airbase and two of their Pakistan-based Jaish operators. 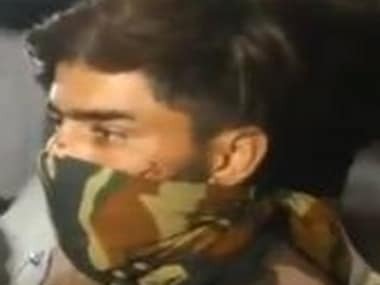 The Gurdaspur attack may well have succeeded in fanning the fear of terror. 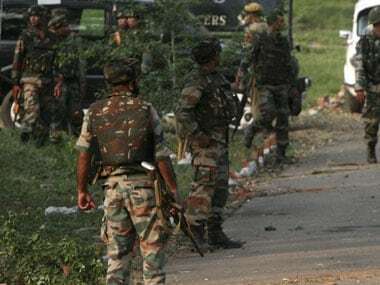 A policeman has been killed on early Friday morning after a group of militants attacked a police station in Kathua district of Jammu and Kashmir.